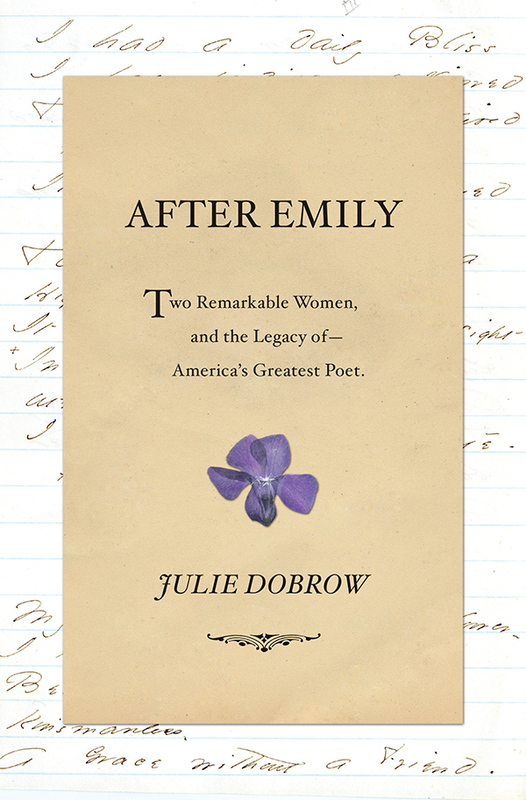 You can send an e-mail to Julie Dobrow here. 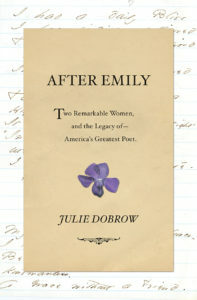 She is represented by Wendy Strothman, c/o The Strothman Agency. For translation or dramatic inquiries contact Lauren MacLeod at the Strothman Agency: lauren (at) strothmanagency (dot) com.